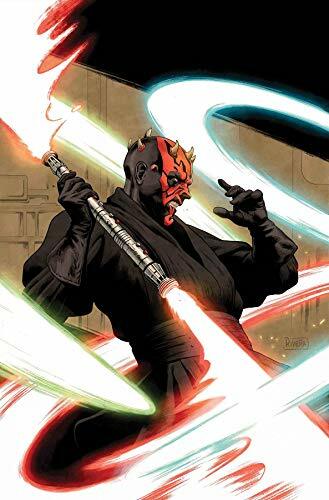 Everyone's favorite Sith is back for a one shot in the Age of Republic Darth Maul #1! ... 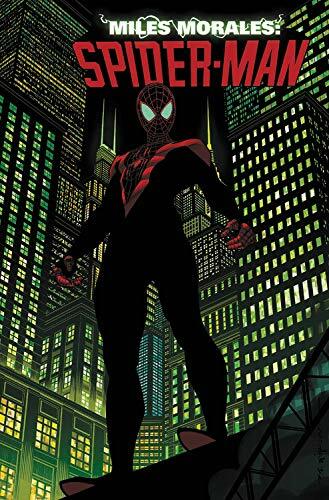 Miles Morales is back in a new-NON-Bendis #1 from Marvel with Miles Morales Spider-Man #1 written by Eisner Award-winner Saladin Ahmed. ... 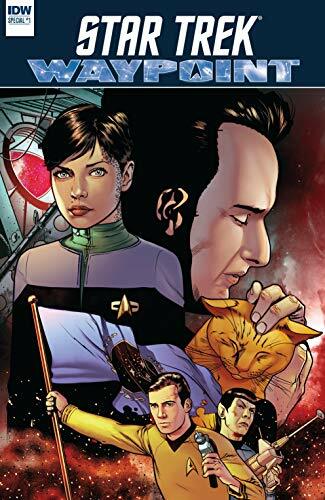 The Star Trek Waypoint Special #1 covering all 50 plus years of Star Trek stories in an oversized annual. ...Picks this week from LeaguePodcast.com.